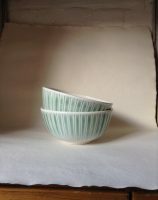 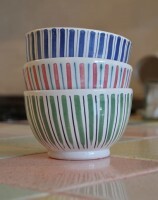 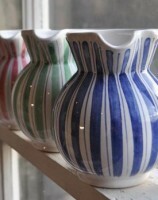 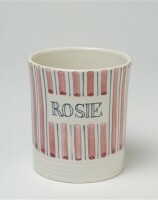 Rye Pottery is famous the world over for it's stripes - not least Cottage Stripe and Candy. 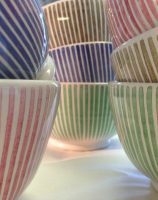 Our timeless Cottage Stripe ceramics have been in constant production since the 1950s. 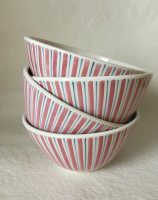 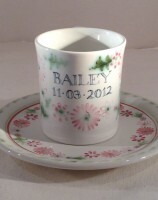 Cherished by generations, they are also one of our designs held by the Ceramics collections of the Victoria & Albert Museum (the V&A) and the British Museum's Geffrye Museum. 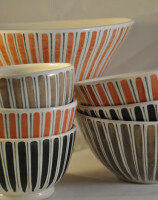 Below are just some of the shapes and colours we're producing today, so take a look and do contact us to find out more.